Simple to use without the mess of inking fluid. By using replacement ink cartridges, you can be sure your stamp consistently delivers clean, uniform impressions every time. 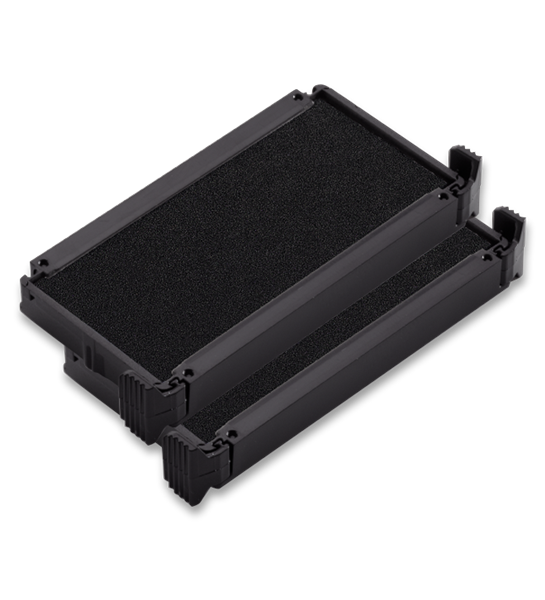 The ink is designed to provide quality impressions in extreme heat and cold and the inks used are completely non-toxic. See the front of your stamp for model number. Comes with two refill cartridges. 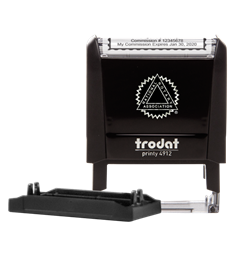 These refill cartridges are for use with the Trodat Printy 4912 stamp. Note: UT Notaries must use purple ink.